Identify and report when there is unusual product removal from inventory. 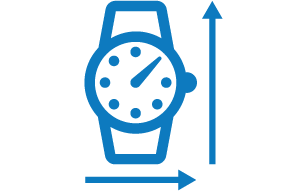 Inventory alerting captures this information real time and can alert loss prevention staff to reduce theft or managers when an out-of-stock situation exists. Our Inventory Alert system can impact the bottom line by increasing sales while limiting loss and theft. Classify the Min & Max Area for the inventory object(s) you wish to track. Set up custom zone rules in order to determine whether said classified object enters, leaves, appears, or dissappears from the zone. Answer the age-old question: Was a customer present at the time of the refund? 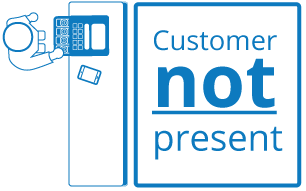 Imagine being able to monitor the checkout counters or customer service to detect whether or not a customer is present during a return. When a refund is being processed on a POS system, it is registered in the database. The system detects if a customer was present when the refund was entered. Unique ability to convert a mobile phone into a portable recording device. Our Covert Mobile Camera integration is designed to be portable, easily installed and rapidly deployed. Small covert wireless camera can be positioned in operationally critical location. Stream hi-definition video from the device to the ClickIt Server and the cloud. Small covert wireless cameras can be positioned in operationally critical locations. Stream 1080p H.264 30 FPS video from the device to the ClickIt server, and the cloud. 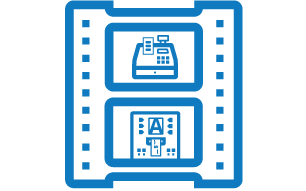 Combine video with POS/ATM receipts and transaction data for a complete picture of your business. POS/ATM integration associates video with operational systems such as POS/ATM and enables users to search for higher risk transactions based on key indicators. 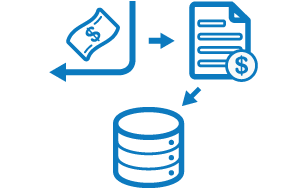 Quickly and easily search suspicious transactions to display receipt detail along with the associated video thus providing visual contextual awareness to reduce shrink and protect against losses. Search for video based on POS or ATM transaction data and exception events by entering transaction event parameters in search criteria. 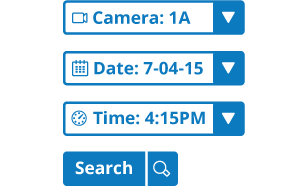 Retrieve video with corresponding POS or ATM transaction details.